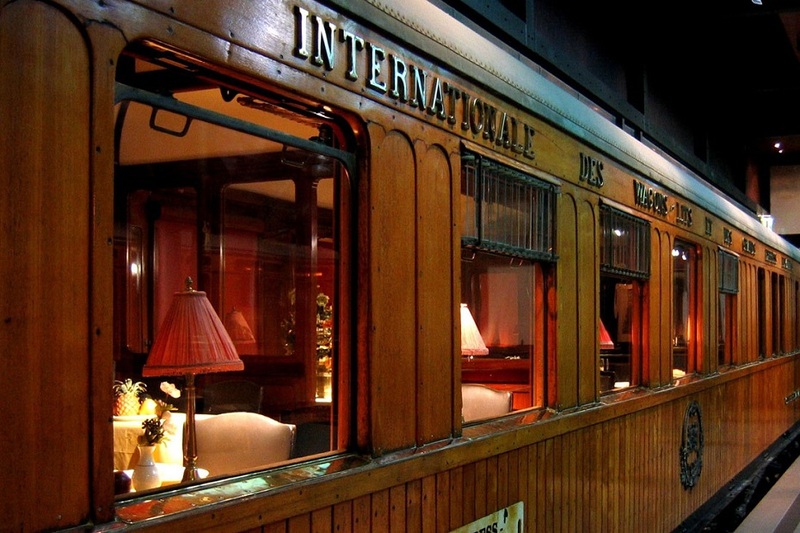 A work of art in itself and a true Art Deco icon, the legendary Venice Simplon-Orient-Express train offers one of the most celebrated and romantic journeys in the world. Adventure and style are all intimately bound in journeys that crisscross Europe, rolling through sublime scenery to some of the continent’s most alluring cities. 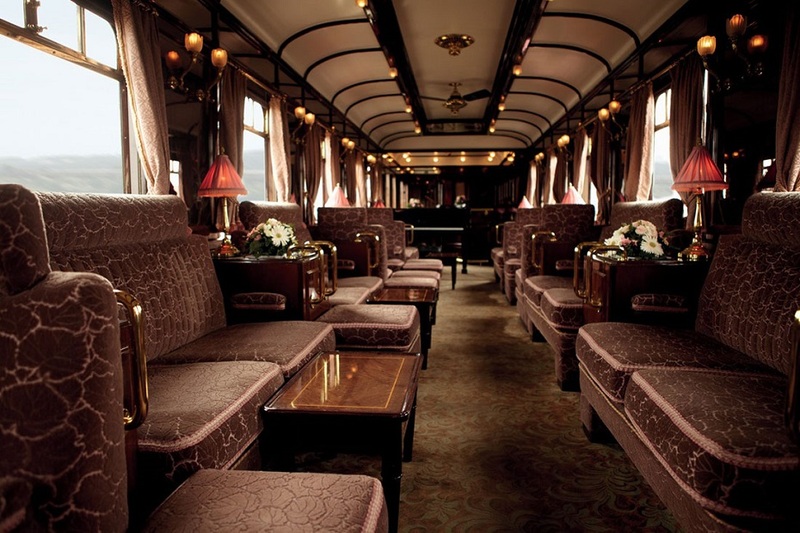 Delightful vintage cabins, gastronomic cuisine and lively on board entertainment make a journey on this luxury train one of the world’s finest travel experiences. The golden age of travel may have been in the Roaring Twenties, but the art of journeying in style is still alive and well today. That sense of wonder can still be felt on board the Venice Simplon-Orient-Express train, where travel is about relishing the experience. Savour the beautiful surroundings. Marvel at the opulent interiors, sparkling crystal, plush fabrics and polished woods. Relax in your own cabin as you look out over stunning landscapes. Connect with fascinating people—like-minded adventurers who share your joy for travel. Look ahead with unbridled delight and prepare to step back into a more sophisticated age and a gentler pace of life. Airtickets from Larnaca to Vienna and Paris to Larnaca. 1 night accommodation at Orient-Express train from Vienna to Paris at double cabin, which at night-time becomes a comfortable bedroom, with dinner and breakfast. 3 nights accommodation at Vienna at 4* hotel in double room with breakfast. 1 night accommodation at Paris at 4* hotel in double room with breakfast.